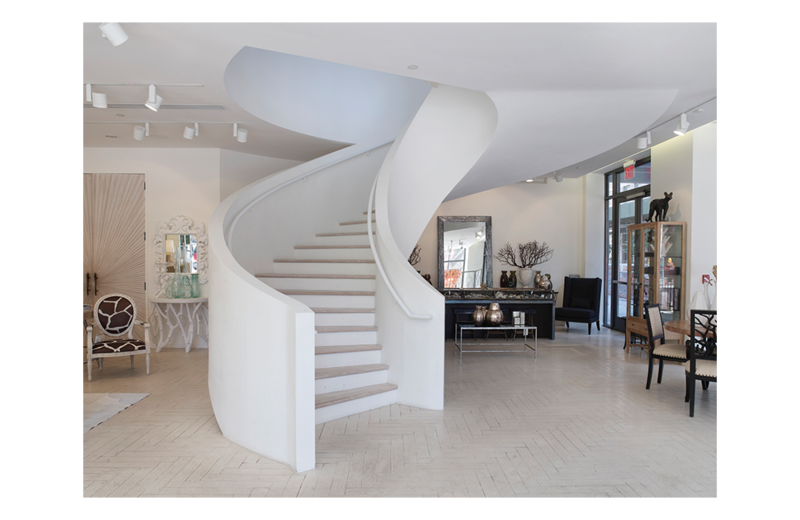 The Oly design studio’s goal to blend clean modern design with antique motifs is reflected in the design of their flagship store on Greenwich Street in New York City. 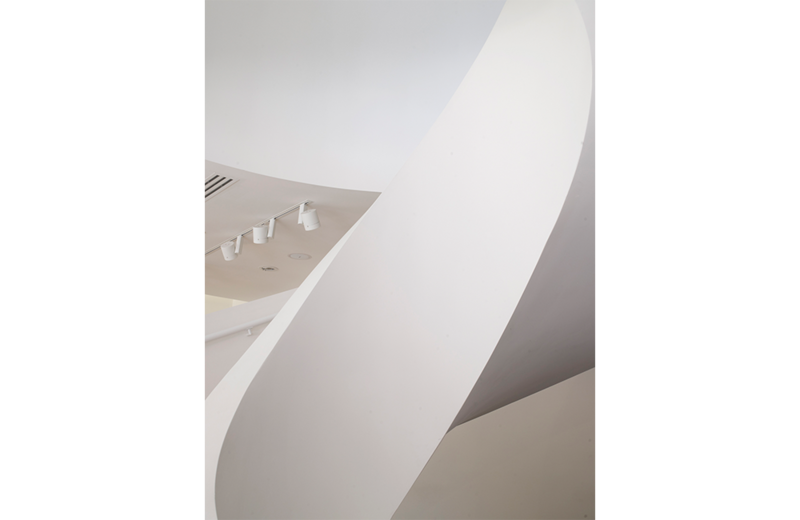 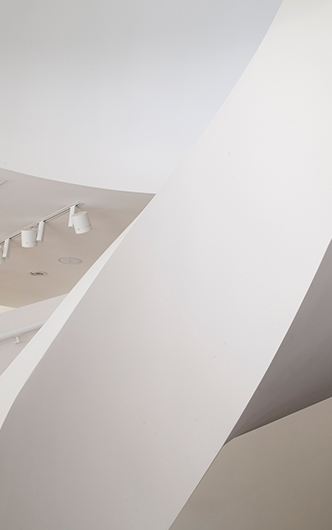 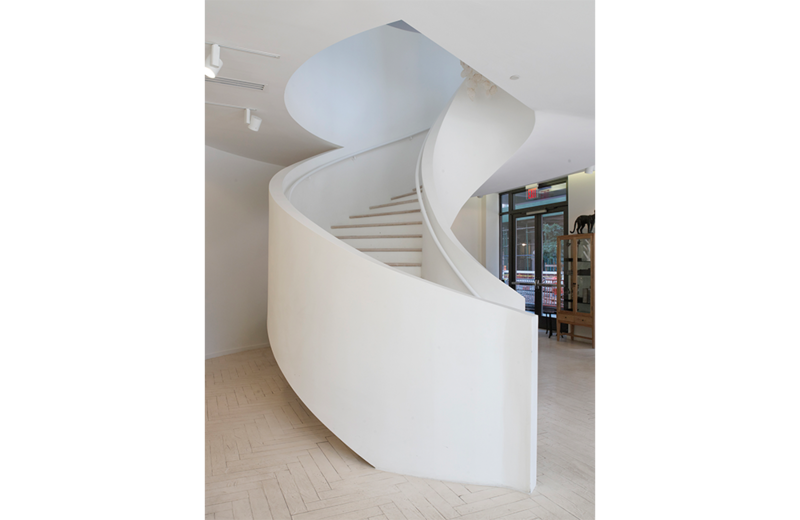 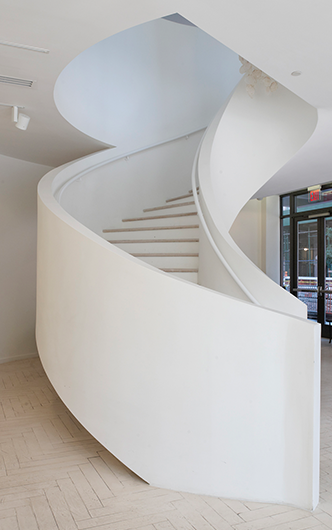 The two level 2,600 square foot space is connected by a large spiral staircase, the primary design element and visual anchor of the store as a whole. 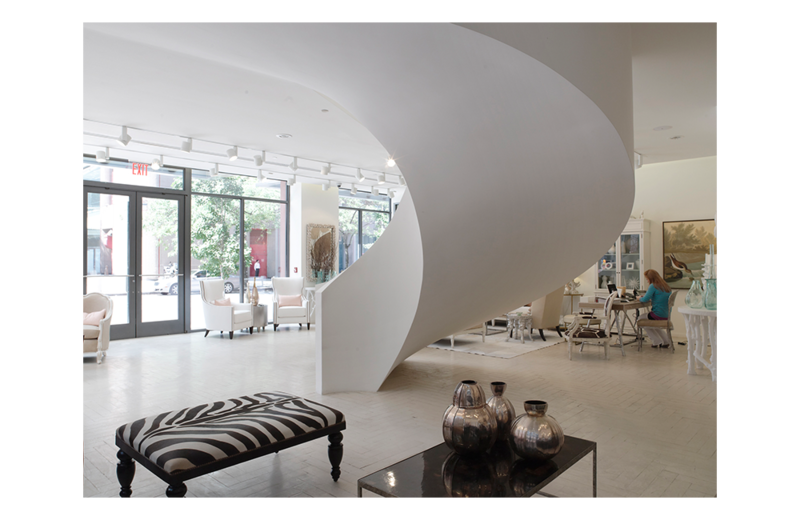 The Oly design studio’s goal to blend clean modern design with antique motifs is reflected in the design of their flagship store on Greenwich Street in New York City. 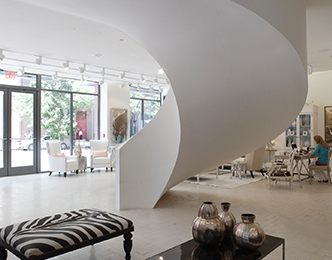 The two level 2,600 square foot space is connected by a large spiral staircase, the primary design element and visual anchor of the store as a whole. 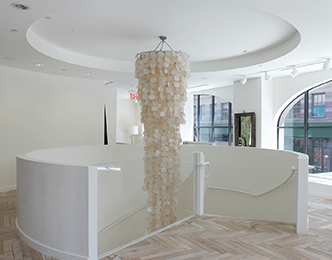 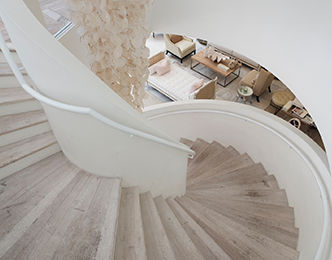 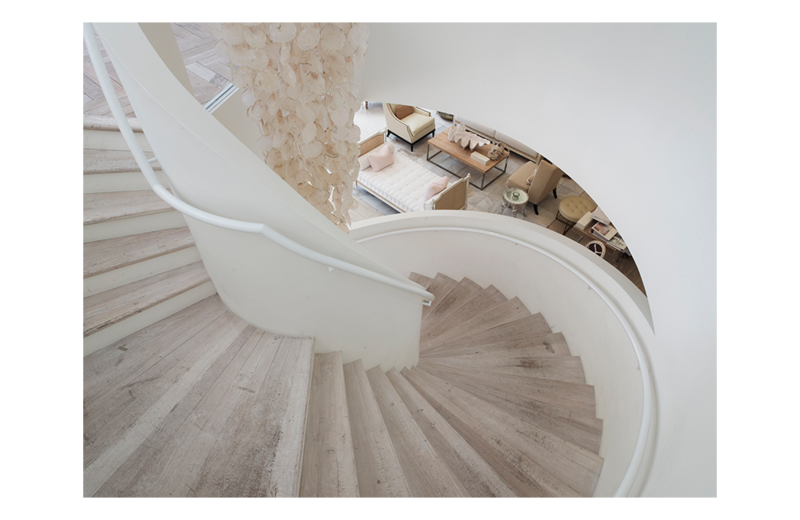 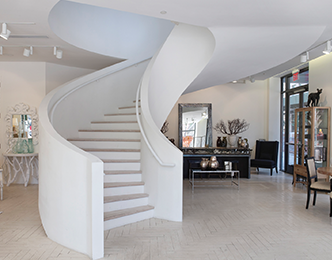 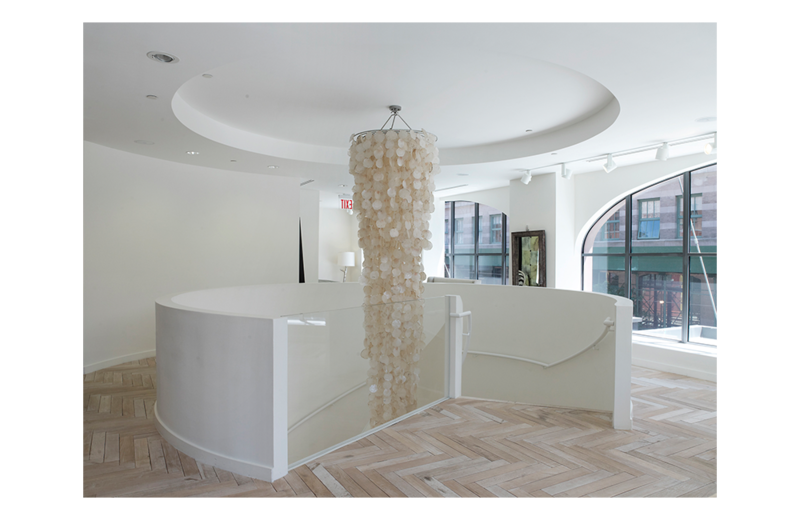 The clean lines of the stair allow it to be experienced as a room within the showroom, and as a result it can be used as an effective display space for a variety of objects and lighting fixtures as shown.